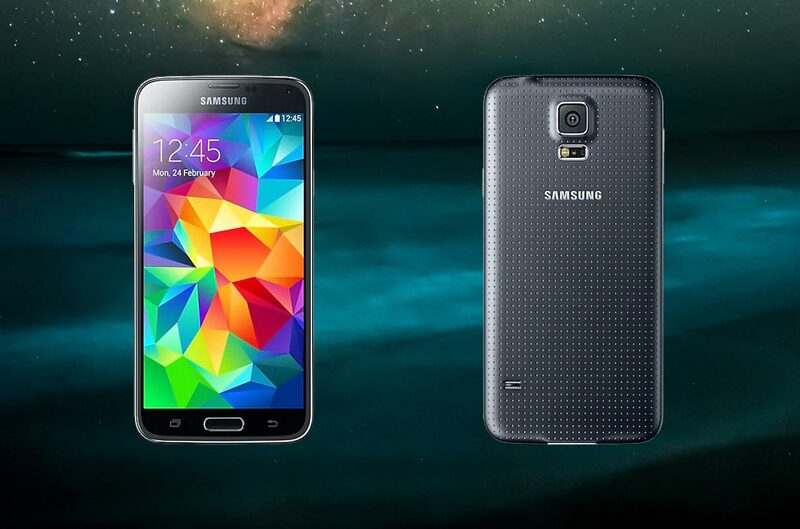 Samsung Galaxy S5, that name brings the record for Samsung Galaxy Flagships. S4 is a Good phone, But Samsung S5 set a record in Samsung devices sales. Some of the users still use this phone, because this ticks all the checkbox for a good mobile. Even Last year it received security patch updates. But the problem is 2GB RAM with some Bloatware. And Verizon devices are hard to root because of locked Bootloaders. But if you follow below steps carefully, we can achieve this. 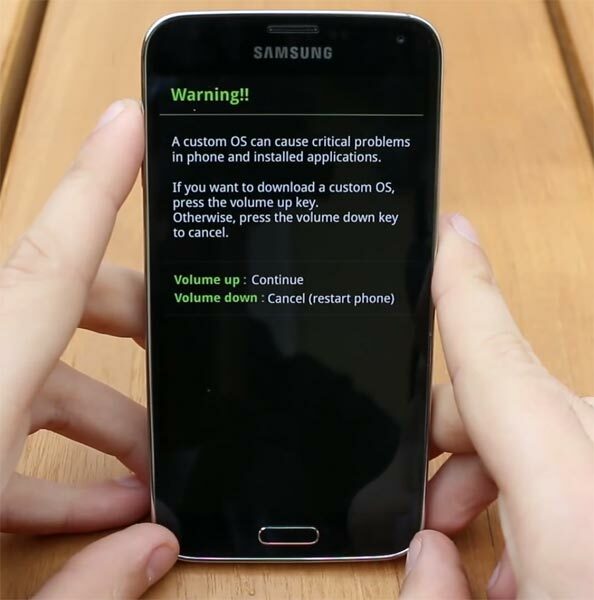 Why should you Root Samsung Galaxy S5? You can’t survive in 2019 with just 2 GB RAM if you still use this device. With this 2 GB RAM, There is a lot of bloatware occupied this RAM. If you get rid of this bloatware, you can free up to 0.5-0.8 GB RAM. 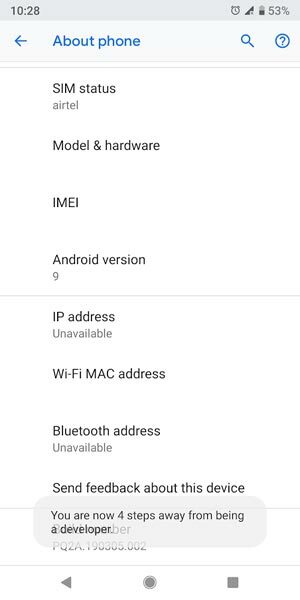 You can also use some Lite weight ROM with versions Up to Nougat. Samsung Galaxy S5 Verizon device comes with a locked bootloader. This means that the smartphone can’t be easily rooted. Also, the device can’t accept to install TWRP recovery or any other custom recovery file/app alike directly using ODIN Flash. TWRP recovery is a custom recovery file which must be installed on Samsung Galaxy devices because you can root them successfully. 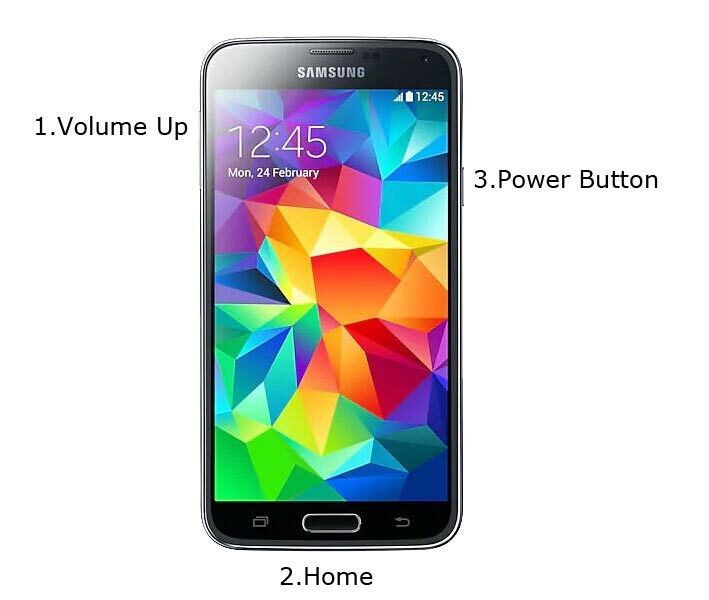 In this article, we explained the easiest method to follow and install TWRP recovery on the Samsung Galaxy S5. However, the tool required for rooting this device is the SuperSu Beta App. With the help of TWRP Recovery, you can quickly flash the latest version of SuperSu into your S5 to gain root access. Before sharing the tutorial, you may want to know that, with the TWRP recovery present on your device, you can easily install any custom ROM or firmware. Does it seem complicated? Relax, everything will be explained succinctly in bullets. There are Two Scenarios Before We go to Root Your Mobile. Open app If you Will Get 15, You can Select Method 1 and Do Normal Steps. If you get 11 You have to Choose Method 2; the steps are same you have to choose different files. Enable USB Debugging Mode and OEM Unlock in your mobile. To do this; go to settings >>> about >>> Tap on the “Build Number” 7-10 times consistently to enable “Developer Options,” then go to the “Developer Options” and enable USB Debugging Mode and OEM Unlock. 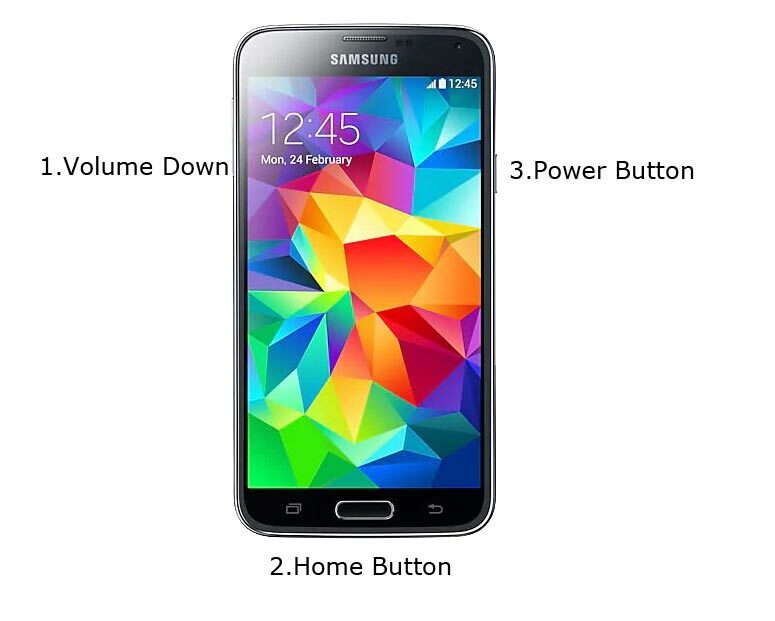 There is no complicated process in the Samsung Galaxy S5. Download SuperSu.apk (Download Latest version), Download Towel root (Direct Mirror)and Safestrap Copy it to Your Phone Memory. Don’t install anything Before below process. Download EMMC_11_ Root S5_QB2_PB1.zip Copy it to Your Mobile and Extract the Files in Your Mobile Internal Memory. Connect your USB Cable with PC. Switch off your device. Then, enter into Download mode. To do this; press and hold down the Volume Down + Home + Power buttons at the same time and connect your micro USB Cable. Now, connect the S5 mobile to the computer via USB cable. 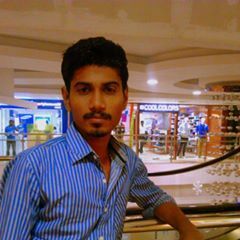 After Getting Added Message Select AP/PDA Button then Browse for the COMBINATION_VZW_FA44_G900VVRU2APA1_VZW2APA1_257265 6_REV00_user_mid_noship_MULTI_CERT.tar.md5 file Select it. Tick the Auto Reboot. After the Reboot Follow Below Steps. Install SuperSu.Apk, Safestrap.APK, But Don’t open these files. Install a Towel root and Select make it Rain You Will Get Success. Now open SuperSu.Apk and grand Super User permissions. After installing SuperSu, Open Safestrap and install recovery, After successful installation follows the below steps. Select EMMC_15_SafeStrap_QB2_6_0_1_MM_Bootloader_Unlock_A IO.zip. After Installation again Navigate to Home select Install. Now You have rooted mobile with rooted firmware. Download EMMC_11_ Stock Safe Strap.zip Copy it to Your Mobile and Extract the Files in Your Mobile Internal Memory. Select EMMC_11_ Stock Safe Strap.zip. After Installation again Navigate to Home select Install. 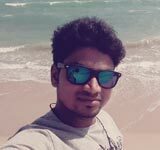 You should not Open APK Files after installed Before Towel Root Install. Care about this step. If you follow every step carefully, you can easily root your mobile. 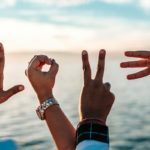 We Thank AptLogic– XDA Developer. He tried hard to bring success in this process. I’m going to give this a try, but I’m not real confident. Especially since there is no OEM unlock option in the g900v’s developer options. Did you flash correct modified firmware based on the checker value? You have to install Towelroot and Choose to Make it RAIN, before opening Safestrap. We mentioned in the steps. Worked – To a certain extent. After all of this, my phone now boots to what looks like a testing OS. I have 5 icons on the screen, with a yellow info box superimposed over the icons. I can test CPU load, and every other function on the device and get a pass/fail result. Can’t make a call, or do anything else. Did you install via TWRP recovery? 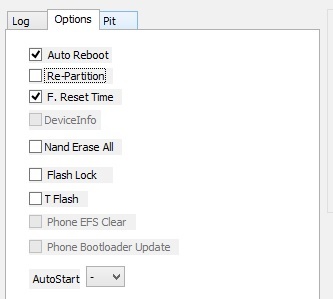 Boot again into TWRP Recovery, Clear Cache partition. I can’t get TWRP to install, the safestrap step is where I get stuck. I think it’s because there is no Busy box installed first. But since there is no google play store, I can’t install Busybox. How else can we install busybox without the google play store? You can download busybox apk from the internet and install it manually. But first, the other problem I had was that the link for Safestrap in this article is for the ATT model (not VZW). 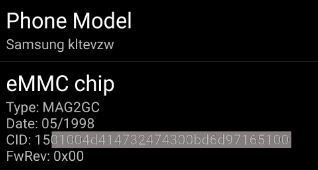 Download Safestrap-KLTEVZW-NCG-3.75-B03.apk from xda and then install BusyBox, reinstall safestrap to VZW version. That got me into TWRP. Do Selva’s instructions need to be revised to include installing BusyBox? If so, then where should that step go? Your comment is pretty recent so hopefully Selva will fix the AT&T – Verizon link. I am happy for your Interest in rooting. But, this method of rooting required multiple flashes. If I can categorize this rooting method, I will say Level 3. Since, you are a newbie in rooting, If your device is your regular daily device, I advise you to care when flashing. The decision is yours. Because during rooting, some adjustments may be needed. Root users know what they should do.